How often has it happened to you that you walk into an exotic coffee shop that has all these beautiful and ‘OH-SO-DELICIOUS‘ food items having ‘OH-SO-DIFFICULT-TO-PRONOUNCE‘ names? I think your answer would be, QUITE OFTEN. You can look at them but you hesitate while ordering one as you’re afraid that you might mispronounce it. Not to worry, this won’t happen again as here is a collection of the accurate pronunciation of the top ten ‘coffee shop food items’ that are mispronounced most of the time. Click here to listen to the pronunciation. Espresso is an Italian word that is literally translated as pressed coffee. The name itself symbolizes the method of preparation of this beverage. If you need an instant energy kick, go for espresso shots. CAPPUCCINO is also an Italian coffee beverage. If you are looking for an energetic coffee but espresso is not your choice, a cup of Cappuccino will come to your rescue. LATTE is again a part of Italian coffee clan and it translates to coffee with milk. When in a mood of a light coffee, have a latte. MOCHA is a beverage inspired from the Arabian coffee beans that have a taste of chocolatey cocoa beans. Mocha is the favorite kind of coffee among the chocolate lovers. QUICHE, a pie-like dish that originally came from Germany, is now a part of French cuisine. The word ‘quiche’ is from the German ‘Kuchen’, meaning cake. CROISSANT is the most commonly mispronounced bakery item. Originally, the croissant is a French delicacy. PRETZEL has its origin in Germany. 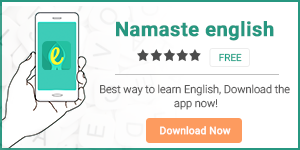 यह एक कुरकुरा व हल्का मीठा और नमकीन biscuit है जो की आम तौर पर एक गाँठ या छड़ी की shape में बनाया जाता है।A larger version of the pretzel is made of soft, chewy bread dough. Over the years, pretzel has become a very famous American snack. BRIOCHE is a type of light and airy French bread. Sweet brioche with English tea is a match made in heaven. BAGUETTE is a long, narrow loaf of French bread. इस bread का इस्तेमाल काफी सारी food preparations में किया जाता है जैसे की sandwiches, garlic bread, grilled cheese etc. A good quality baguette is crispy on outside and fluffy inside. TIRAMISU is a classic Italian dessert. Tiramisu is one of the most loved sweet dishes around the globe. 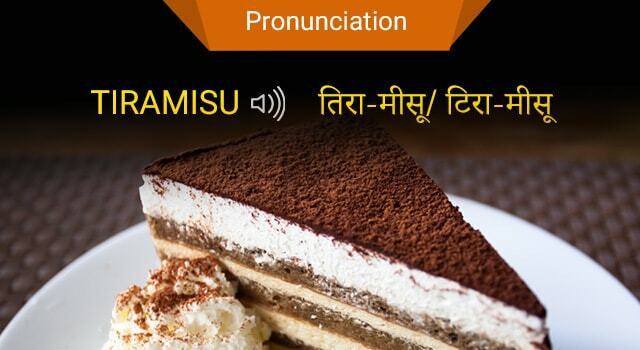 So next time you come across these tongue-twister delicacies, don’t hold back and ENJOY!